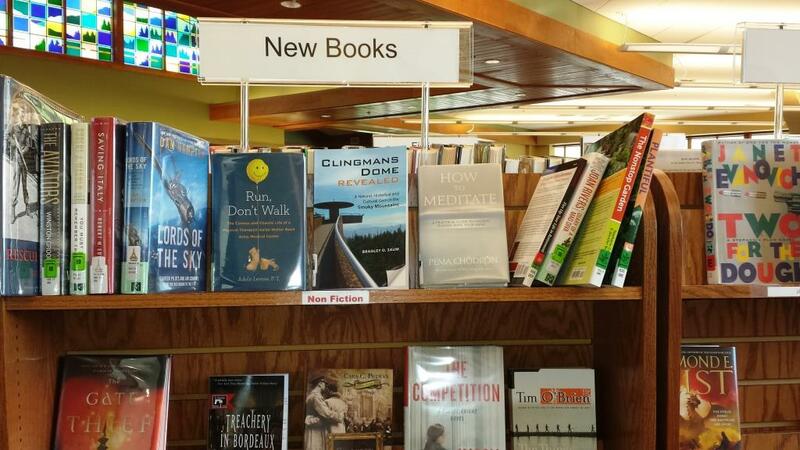 Clingmans Dome Revealed is available at the Anna Porter Public Library in Gatlinburg TN. The book is located in their Smoky Mountain Collection – SM 796.522 SAU. Clingmans Dome Revealed is available at the Anna Porter Public Library.